You acknowledge and accept these terms and conditions (these "Terms and Conditions") by submitting your online request to purchase points (“Points”) from Points.com Inc., a corporation existing and resident in the Province of Ontario, Canada and located at 111 Richmond St W., Suite 700, Toronto, ON, M5H 2G4, Canada ("Points.com"). You must be a member in good standing of the Marriott Bonvoy™ loyalty program (the "Loyalty Program") in order to receive Points. To participate in a purchase or gift transaction, you must have a positive account balance and have been active within the Loyalty Program within the past 30 days. Your purchase request shall not be effective until accepted by Points.com. Acceptance by Points.com shall be evidenced only by the actual delivery of Points into your account or the person you have given Points to. Notwithstanding the foregoing, Points.com reserves the right to revoke or cancel any acceptance and cancel and reverse transactions as set forth below. Any purchased Points will not count toward qualification for any increased or improved status in the Loyalty Program. You may purchase up to 50,000 Points per transaction. 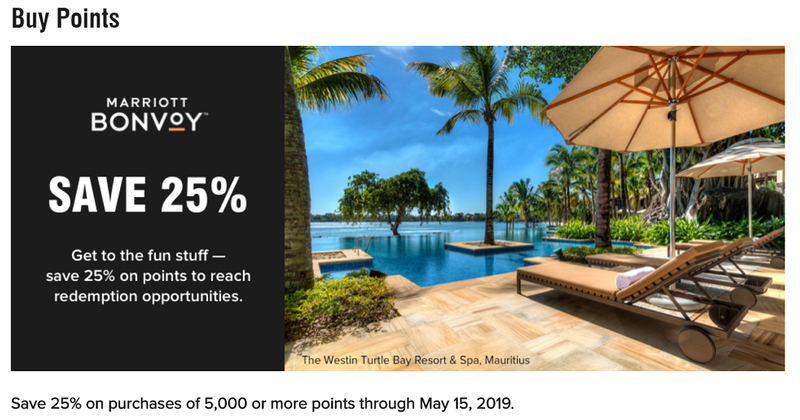 You may purchase a maximum of 50,000 Points per year for your own account and no member may receive more than 50,000 Points per year as a gift. Points must be purchased in 1,000 Point increments. You may not sell, barter or otherwise conduct any unauthorized distribution of any Points purchased hereunder. If any Points purchased by you are resold, distributed or used for improper purposes as determined by Points.com in its sole and absolute discretion, or obtained through credit card abuse or fraud or other illegal means, Points.com may, at its option and with the assistance of Marriott International, L.L.C. cancel, void, refuse to honor and/or confiscate such Points and pursue any and all other rights and remedies that may be available. You agree that Points.com may debit your account or the account you have given Points to in connection with the foregoing. You agree to fully cooperate with all reasonable requests of Points.com concerning any investigation or prosecution of anyone engaging in or suspected of engaging in abuse or fraud with respect to the sale of Points hereunder. 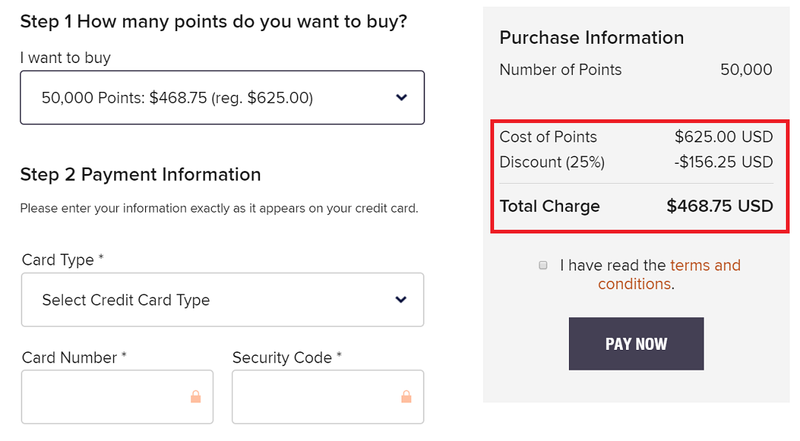 The purchase of Points is not a guarantee of the availability of any Loyalty Program rewards and Points.com shall have no liability or responsibility where you are unable to use or redeem any purchased Points. You agree to pay Points.com in full by credit card prior to any Points being posted to your Loyalty Program account or the account of the person you have purchased them for. By submitting a request to purchase Points you authorize Points.com or its representative to charge the credit card number you provided. You agree that the awarding and use of all Points, including those purchased hereunder, are subject to the terms, conditions, exclusions and limitations of the Loyalty Program, and that Marriott International, Inc. and its affiliates have the sole and exclusive authority and responsibility for operating, modifying, terminating and establishing the terms and conditions applicable to the Loyalty Program. Points.com shall have no liability or responsibility to you for, and has no obligation to notify you of, any action, inaction or decision taken by Marriott International, Inc. or its affiliates. in connection with the Loyalty Program. You hereby agree not to make any claim against Points.com for any action, inaction or decision taken by Marriott International, Inc. or its affiliates. in connection with the Loyalty Program. 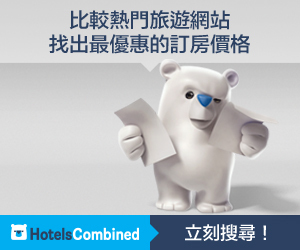 Points.com shall not be treated as the agent of Marriott International, or its affiliates for any purpose. You shall indemnify, defend and hold Points.com and its affiliates, and their respective directors, officers, employees, contractors, partners, agents, affiliates, successors and assigns, harmless from and against any and all losses, obligations, claims, damages, demands, liabilities, suits, actions, costs, fees and expenses whatsoever incurred, suffered or borne by or asserted against any such persons in any way relating to, arising out of or resulting from (i) your use of or participation in the Loyalty Program, (ii) your performance or failure to perform hereunder or (iii) any breach by you of these Terms and Conditions.